Oh books!! So I feel like I was a late reader. It was almost 2nd grade before I really figured it out. But once I got it, I read everything! Honestly I loved reading everything as a child. And I love reading today. 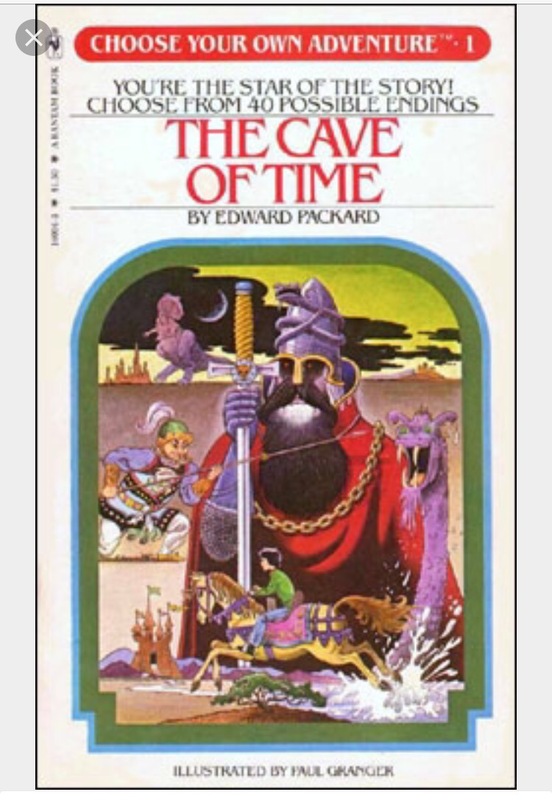 Books can take you all over the world and through time and space. One of the greatest things about books is that they were around. If you get a chance to pick up a book and read it do it! Take the time. You will be glad you did. Next > What’s Inside Your Fridge? 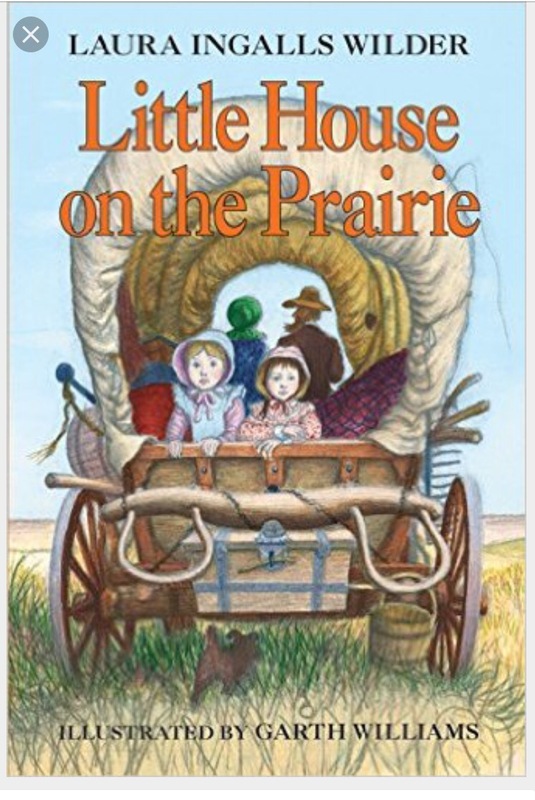 Oh Laura Ingalls!!!! Obsessed. Seriously. I still have all of them for Letty to read some day. Choose Your Own Adventures were so much fun! 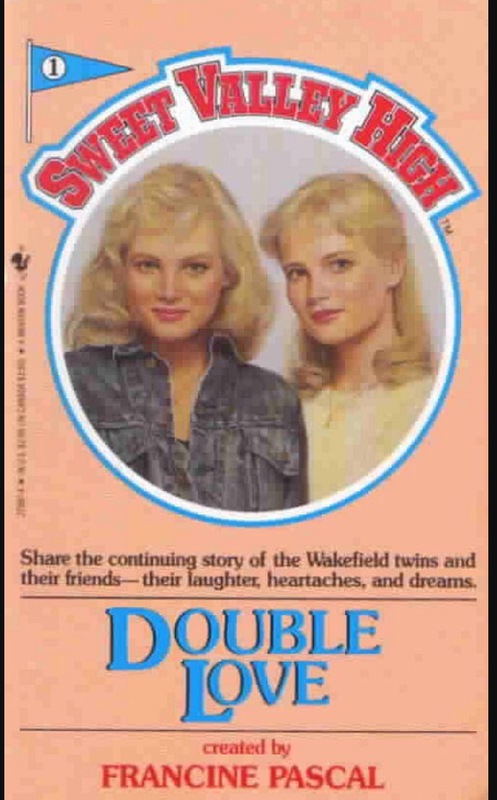 I was a fan of the Sweet Valley Twins, Fear Street and the Babysitters Club.